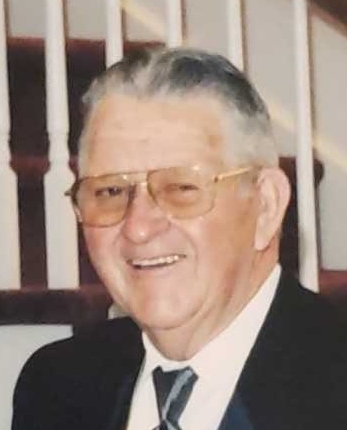 Olin Leon Crawford, 81, of Bonneau, husband of 50 years to Bonnie Watts Crawford passed away Tuesday, February 12, 2019. Leon was born January 17, 1938 in Rockingham, North Carolina, a son of Paul James Crawford and Rosa Jordan Crawford. A member of Oak Grove PH Church, Leon was retired from the maintenance department of Reliable Electric. He was devoted to his family and they described him as “The Best”, a Godly, patient, loving, and kind man with a good sense of humor and wit. He enjoyed carpentry, hunting and farming. He will be sadly missed by his family, friends, church and community. Surviving in addition to his wife are two daughters- Kellie Crawford of Holly Hill; Rachel Crawford Wagner and her husband, Adam, of Charleston; a son- Todd Crawford and his wife, Sabrina, of St. Stephen; two grandchildren- Ella Kate Crawford and Jackson Crawford; five sisters- Linda Ballard and her husband, Steve, of Lebanon, Ky.; Joyce Wren of Moncks Corner; Bonnie Schwartz and her husband, Kenny, of Goose Creek; Miriam Weber of Summerville; Debby McPherson of Beaver Dam; one brother- Edward Crawford of Bonneau. In addition to his parents, Leon was predeceased by three brothers and two sisters. His funeral service will be held at Oak Grove PH Church, Saturday afternoon February 16, 2019 at 2 o’clock. Interment will follow in the church cemetery.  The family will receive friends at Russell Funeral Chapel Friday evening, February 15, 2019 from 5 to 7 o’clock.